The still-untamed, Wild West is part of the American fabric, which includes thousands of wild mustangs roaming free on public lands. However, these treasured animals—known as America’s wild horses—are under siege by oil, gas, mining and other special interests, with total disregard for public lands. To “Carbon Capitalists,” wild horses are public enemy number one and (through no fault of their own) find themselves at the top of America’s Most Wanted list. This was not always the case, as back in 1971, the US Congress enacted the Wild Free-Roaming Horses & Burros Act, protecting America’s wild horses and burros in their historic herd areas on public lands throughout the West. Today, the Bureau of Land Management (BLM)—a federal agency under the US Department of the Interior—is taking away more than half of the wild horses and burros’ protected land. On the remaining half, other harmful activities—such as oil and gas drilling and mining or livestock grazing—are leaving the last of America’s wild horses and burros with little land upon which to flourish. The BLM is not only allowing this to happen, but encouraging it, because by shrinking the space for wild animals, the federal government is increasing the number of oil and gas leases on public lands. 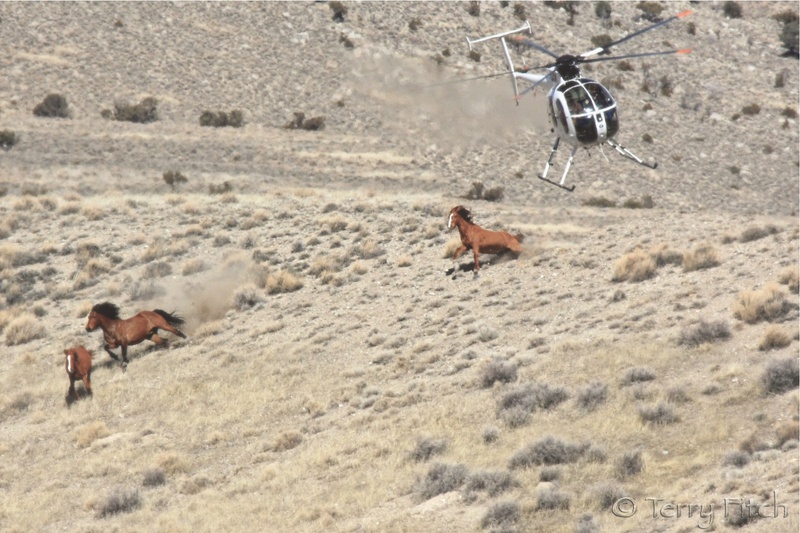 The BLM is also actively removing wild horses and burros from public lands in roundups, using helicopters to chase wild horses over many miles—even in the harshest of conditions such as over icy, rough terrain or in extreme heat. There is nothing more heartbreaking than seeing scared, tiny foals running to keep up with their mothers. Many wild horses are dying during these roundups, which sometimes occur in Western locations where there are significant drought conditions, and water is so scarce, volunteers must bring water in just to try and keep them alive. The BLM is telling the public there are about 46,000 captured wild horses and burros in their holding facilities; however, an investigation by the Wild Horse Freedom Federation, where I work, found that less than half of the BLM’s reported number of wild horses were at their facilities. Many wild horses were likely sold—through middlemen—to slaughter houses in Mexico or Canada. 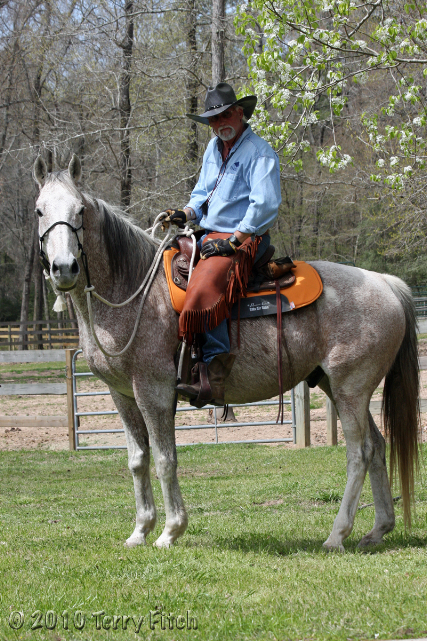 Unfortunately, the reselling process is only made easier by a recent BLM recommendation, which pays individuals $1,000 to adopt a horse. Even worse, the BLM is considering shipping wild horses off to Guyana or Russia, and once the horses leave US soil, the BLM no longer has any control or jurisdiction over their well-being. Another horse advocacy group, Equine Advocates, has been fighting against horse slaughter for many years. Many common drugs and vaccines that are given to horses, including wild horses, even only one time in their lives, makes the meat from these horses unfit for human consumption. The BLM should not be placing the interests of Carbon Capitalists ahead of the need to preserve and protect these majestic and once-treasured creatures. Wild horses serve a historical and economic purpose as part of the overall public land ecosystem with scientific studies clearly showing that wild horses and burros benefit other crucial wildlife and the greater world around us. Instead of wanting these animals dead or alive off public lands, the BLM should focus their considerable resources on ensuring wild horses and burros retain their rights to flourish, so we can all truly enjoy the Wild West and all the wonderful wildlife who call it home. to be held accountable for their actions in a court of law. Their weekly roundups are unjustified and inhumane. The helicopter causes terror within each horse, they run horses for miles relentlessly causing unnecessary injuries and deaths. This to me justifies Animal Cruelty and Animal Torture and is illegal. To remove wild horse herds from their alloted land is unlawful and their removal is based on lies. The Muddy Creek herd were all a healthy weight bar one, some were overweight. Stumpys family have disappeared from Delta? Where are they? Wild horse imprisonment is not managing the horses. They should be released. Clearly the BLM are eradicating the Wild Horses and Burros, funneling them to slaughter through self serving policies and through enforcing unscrupulous castration and deprived imprisonment. The BLM need to be thoroughly and rigorously investigated. 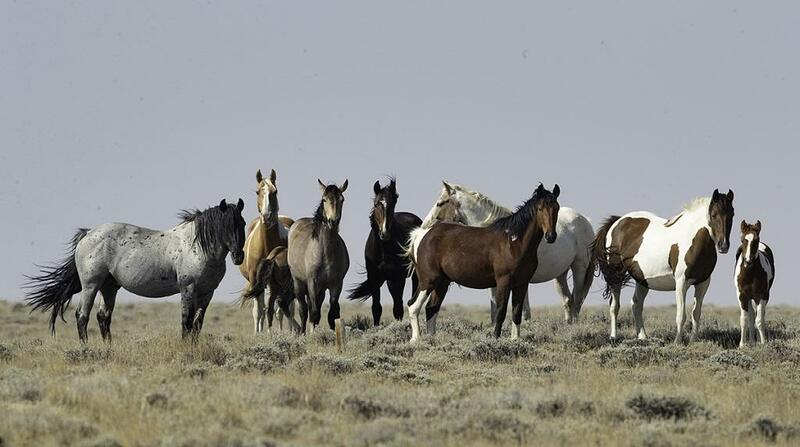 They do not have the capacity to manage Wild Horse Herds. They appear to have their own agenda for making money off the public land, their policies in managing the horses appears unjust uneducated immoral and corrupt. It is the BLM whose job it is to humanely manage the herds, they are not doing their job and need to be held accountable for their actions in a court of Law. Congress needs to fire both the BLM and USFS from any responsibilities for managing the public’s wild horses and burros. By any definition their work the past 47 years has been an epic failure, and any private management company would have been both fired and fined (with some jailed) long ago. 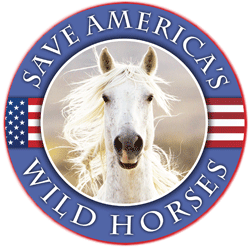 It’s time Congress appoints and transfers the funds to another entity that has a clear mandate to protect and sustain the lasting presence of healthy herds of wild horses and burros, in the wild, on our public lands. Nothing else can be considered legitimate or acceptable to the public interest. This is true for our wild burros on their congressionally designated public lands also. Are our government agencies ABOVE the law? Apparently they think they are and have declared this in an official document. So BLM is telling us that the laws of the United States Congress are written for the general public and that BLM and USFS do not have to follow the law. Plain and simple that IS what they are saying. BLM policies are simply plans and decisions that have been made by the BLM and are ONLY policies and plans and decisions – nothing more. They are not laws of the United States. Any policy established must be within the outline of the umbrella of the law it is required to follow. A policy is nothing more than a plan and is illegal if it does not follow the law of the United States. I was taught that the law was to be followed and that if it needed to be changed (and many do) then that was the right and responsibility of Americans to do so but for any agency to disregard the law for political and financial reasons was illegal and TREASONOUS. The BLM agency and the corrupt employees who have facilitated these illegal activities have jumped the boundaries of the law and must be made to pay the consequences. The BLM and USFS were mandated by Congress in 1971 to manage the public’s wild horses and burros through the Wild Free Roaming Horses and Burros Act (PL 92-195) as anyone reading this probably knows. What that means is the BLM and USFS work under the direct orders of Congress, and thus the American people. This law was inded intended to protect the wild horses and burros from what was then rampant and rapacious treatment by many, but it is also very clear Congress put this law in place, and mandated oversight to the BLM and USFS as PROTECTIVE AGENTS, not destructive ones. Therefore it is illogical to make any claim the BLM or USFS are not also subject to following federal laws, no matter how much they might publish otherwise. They work for our government, which means US. And the repair to the water source was done in an evening!!! What a bunch of yahoos! As I read this, the state charges were dropped due to federal supremacy in the matter, and it doesn’t say the federal charges were dropped so maybe this matter is not yet settled. Horrific example of an incompentent bureaucracy when so little concern or professional management is evident for animals absolutely at their mercy. RIP Snip, Diesel, and Little Bit. If you would like to help provide homes for horses, take part in trainer programs or learn more about Devil’s Garden Plateau Wild Horse Territory and horses, please email modoc_info@fs.fed.us. The Modoc National Forest is looking for homes for older horses that will be held at the new Double Devil Corrals in Alturas, California. Horses ages 10 and older will be available through adoption or sale with limitations in November of this year. Gathered horses yunger than 10 will be held at the BLM LItchfield Corrals. Please call 530-254-6575 or follow the links below to learn more about how you can provide a home for younger wild horses through the BLM.